According to the Chinese Foreign Ministry, fabrications against Huawei need to be stopped. 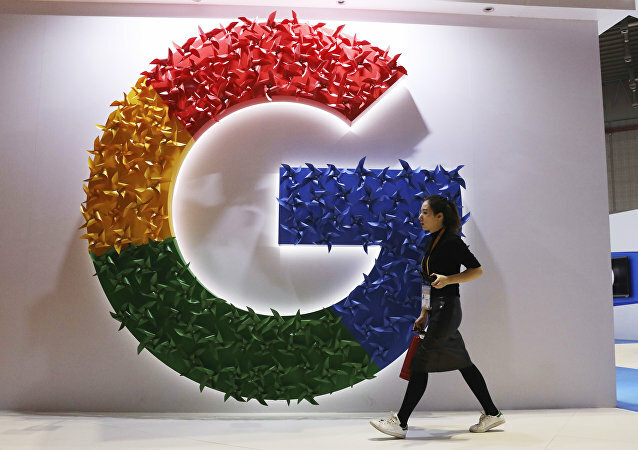 The Ministry’s spokeswoman said that baseless accusations about security threats are being used to suppress and restrict the development of Chinese technology companies abroad. 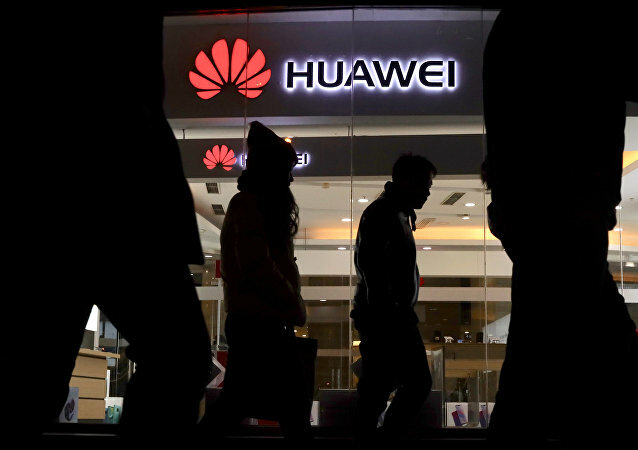 MOSCOW (Sputnik) - The Czech National Cyber and Information Security Agency (NUKIB) sees the products of China’s Huawei telecom giant and ZTE corporation as a threat to the republic's national security, NUKIB Director Dusan Navratil said on Monday. Beijing strongly condemned the arrest of Huawei Chief Financial Officer (CFO) Meng Wanzhou in Canada on a US warrant, which claimed that she was involved in violating Washington’s sanctions regime against Iran. TOKYO (Sputnik) - Japan has decided to stop using network equipment from China’s Huawei telecom giant and ZTE Corporation over security concerns, local media reported on Monday. 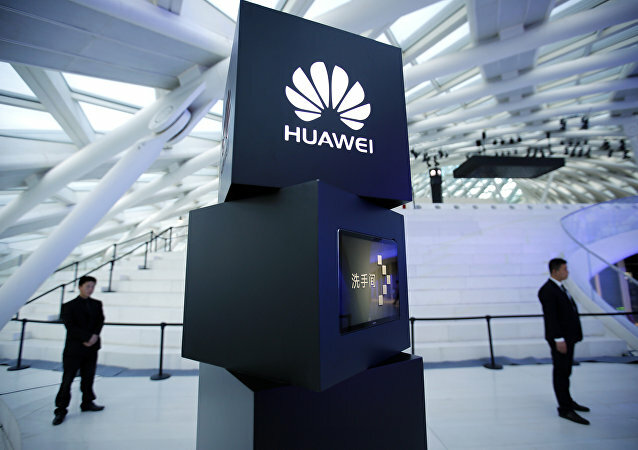 TOKYO (Sputnik) – The Japanese authorities are planning to exclude Chinese telecom equipment producers Huawei Technologies and ZTE Corporation from public procurement amid the US ban on the government use of components produced by the two firms due to concerns over their alleged links to Chinese intelligence, media reported on Friday. This comes amid Washington's suspicions that the world's largest telecom equipment maker could be using its equipment for cyber espionage as part of cooperation with Chinese intelligence agencies. WASHINGTON (Sputnik) - Former prosecutor Roscoe Howard will monitor Chinese firm ZTE’s compliance with an 11th-hour agreement that allowed the telecommunications giant to remain in business, despite crippling US sanctions over sales to Iran and North Korea, US Secretary of Commerce Wilbur Ross said in a press release on Friday. A senior executive of China’s ZTE smartphone maker, who was forced to resign in order to evade a US exports ban, called his departure “deeply humiliating” in a letter circulated online.